Apple will reportedly unveil two new iPads this year - a new 7th gen iPad with a 10.2-inch screen and a new 10.5-inch iPad non-Pro model. The two will be released at different times according to insider CoinX, who's had success with previous leaks like the names of the iPhone XS, XS Max and XR. 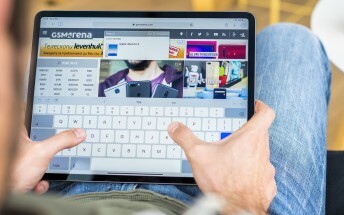 Dissecting the tweet, which delivered the news, it's clear that Apple will replace the current 9.7-inch entry-level iPad with a 10.2-inch one, which is great - especially if Apple keeps the price intact and the larger screen comes at the expense of bezels. But what of the second 10.5-inch non-Pro model? We don't understand its position in a lineup alongside the 11-inch and 12.9-inch iPad Pro and an 10.2-inch 7th gen iPad. And that's not counting the old 10.5-inch iPad Pro, 6th gen 9.7-inch iPad and iPad mini 4 Apple still keeps on the shelves. Perhaps the company has a special task in mind for this one. 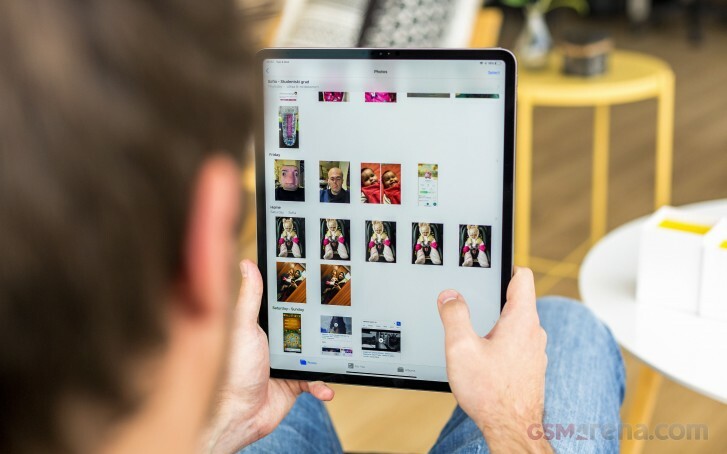 According to a recent leak Apple is working on up to four new iPads in both Wi-Fi & Cellular options without Face ID. Perhaps Apple is looking to bridge the gap between the €349 6th gen iPad and the €879-€1,099 iPad Pro slates. It's unlikely that Apple will release any iPad hardware at its upcoming March 25 event, which will be focused on its new online services, but given the 6th gen iPad came out in March, we might be in for a surprise.